Becci walks our dogs and houses sits for us. She is tremendously caring, reliable, trustworthy and most importantly our dogs love her. They enjoy her coming to stay when we're on holiday. Becci is also a fountain of knowledge on all matters canine. Smiley Pets have walked and looked after Ella since she came to live with us as a puppy. Over the last 5 years, we have never failed to be impressed with the professionalism, reliability and care that Becci has shown to Ella. 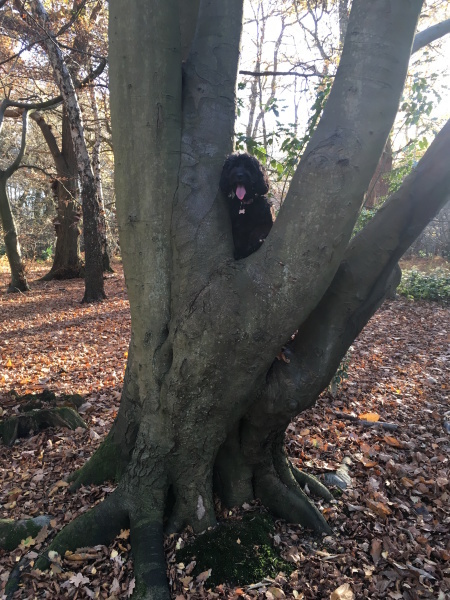 We love the fabulous photos from her walks with all her doggy friends and love that Ella has fun on her group walk days – she comes home tired out! Ella has also stayed with Becci whilst she house-sat for us and this worked perfectly, coming home to a neat and tidy house and a happy dog! We definitely recommend the services of Smiley Pets, which are friendly, flexible and 100% reliable. Becci obviously loves all her dogs and treats them all as the individual characters they are – we couldn’t ask for better care for Ella when we can’t be with her. Thank you! 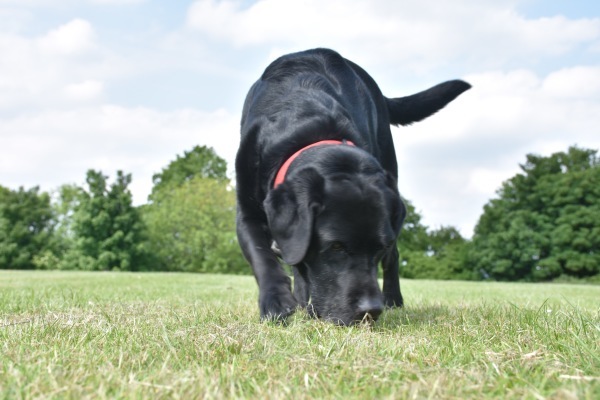 Becci has been walking Bernie four times a week for just over a year now; she is friendly, reliable and, most importantly of all, Bernie is always excited to see her – even on Becci's non-dog walking days! Bernie gets a variety of walks with a whole host of different hounds who she can make friends with (or ignore), and she is always exhausted on her return. A tired border collie is an achievement indeed, and makes for a very happy home.